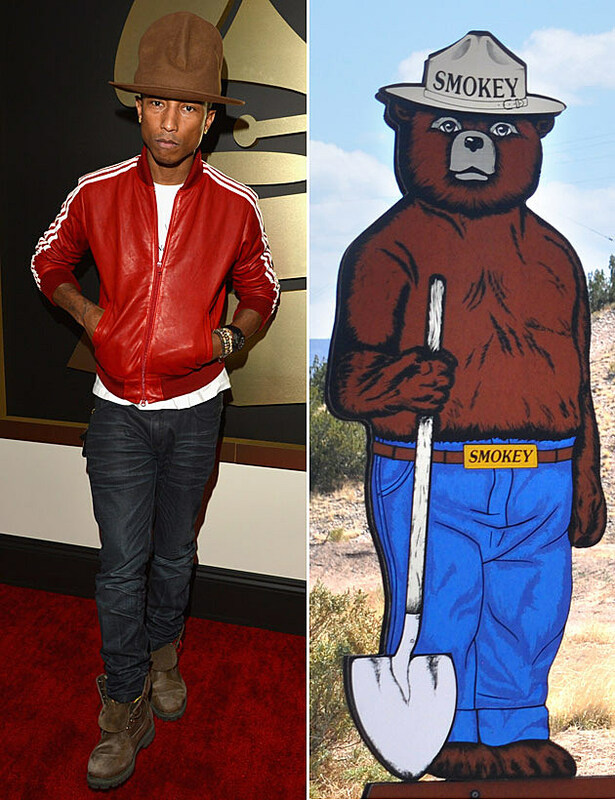 Pharrell Williams is Happy. Need proof? No problem. Listen anywhere music is being played right now and before long you’ll hear the Man with the Smokey Bear hat declaring his joy. But how he got that way — how anyone does, really — is more difficult to discern. Maybe following the McFerrin Postulate, refusing to worry. Or the Richards Principle, filling a need for love. Perhaps for you, an annual celebration or a hot pistol does the trick. Certainly, different folks need different guitar strokes to reach their own happy place. Music is funny that way, one tune evoking distinct notes in every ear. Be they upbeat or quirky or somehow humorous, lots of songs make me smile, but none in the same way as one by Warren Zevon. Not the one about the hair-raising manster, but about Roland the Headless Thompson Gunner. DAVE: From your perspective now, do you know something about life and death that maybe I don’t know? The original question and answer is at the 3:18 mark of this clip. As with any artist, Zevon generally gives the sense that great happiness springs from doing whatever it is you love. But in this moment he explicitly suggests, I think, it’s even more important to love whatever it is you’re doing – no matter how mundane it may seem. Put another way, keep a song in your heart, but also, enjoy every sandwich. Beneath my own funny hats, like the song of Roland Warren played that night at Dave’s request, that sounds happy. Yes. It is so simple that is it complex. Blessed are those who know they are blessed. Happy, singing in the backseat like Molly G. Now that puts a smile on my face.